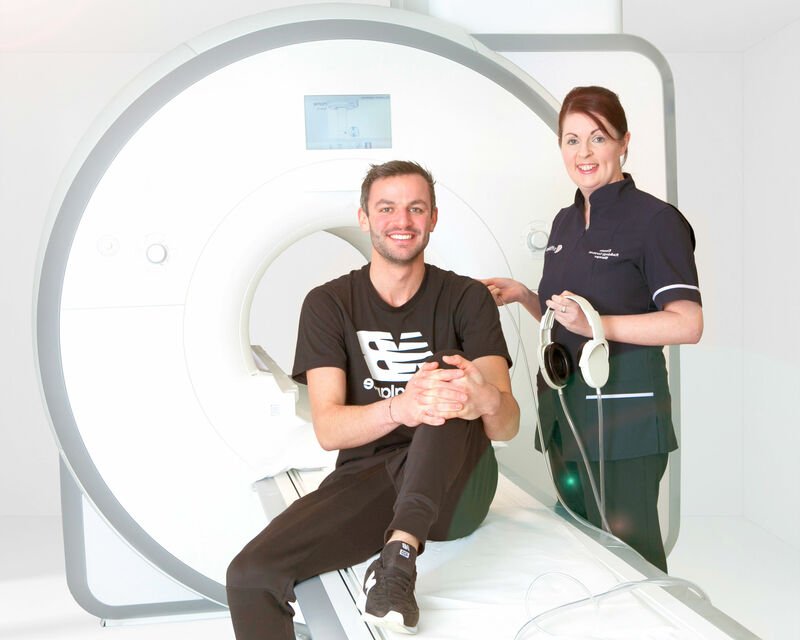 "It makes all the difference"
"I know that my hips and feet can be susceptible to injury, so having MRI and DXA scans at the beginning of the year can be used as a baseline to monitor my bone health and body composition." 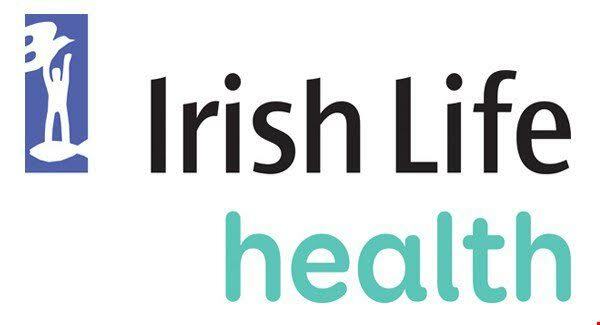 Located throughout Ireland, we also work with hospitals Sligo General and the Ulster Independent Clinic in Belfast to provide MRI scans. 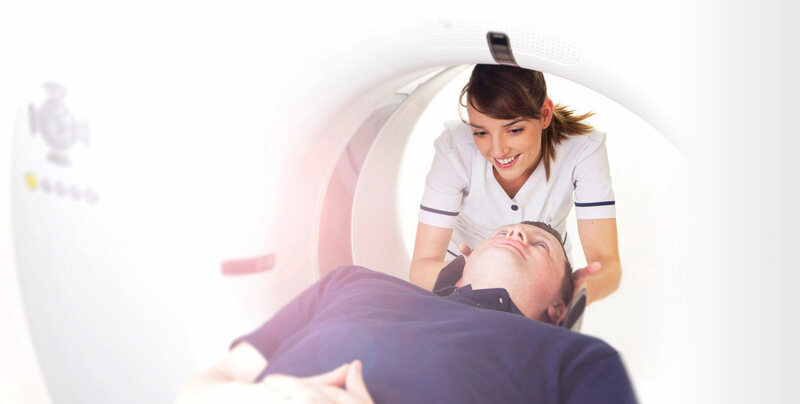 Medical scans at all centres are performed by skilled radiographers on the most advanced imaging technology in Europe. An overview of prices for each type of scan. 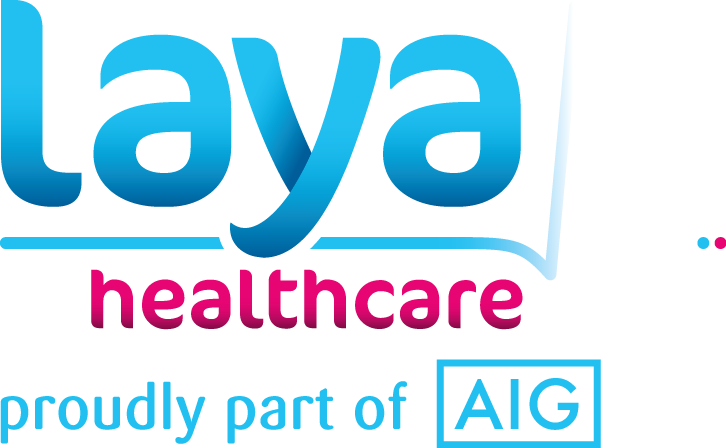 If you have private health insurance, find out if you’re covered at our locations. If you pay medical expenses for yourself and full cost of your scan is not covered by the State or private health insurance, you can claim tax on many medical expenses. Booking your scan couldn’t be easier. Click on the link below and all we will need from you is to choose the location, the type of scan, your name and whether you have a referral letter. Scans are reported on by professional, RCSI accredited consultant radiologists based in Ireland. Find out about for new treatments, centre openings and the latest on health insurance and related issues. New clinics ensure patients can receive the timely attention they need in a primary care environment, rather than in a hospital based setting, where wait times are often longer. 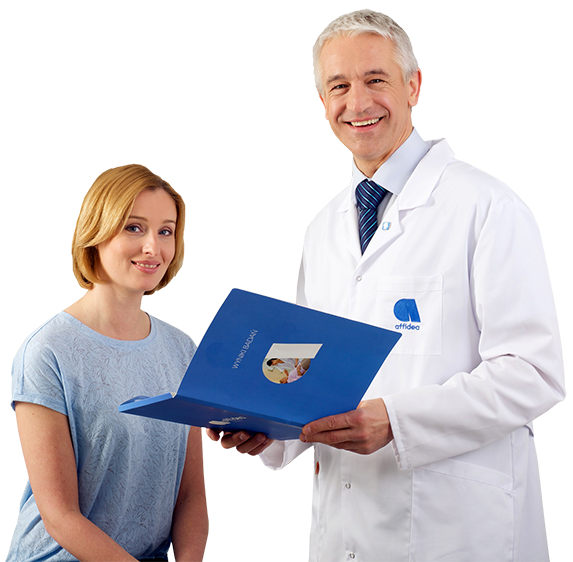 We are passionate about health, and compassionate towards people. All reports read in house by RCSI Radiologists. Reports turnaround 24 – 48 hours. Direct consultation with GP, in instances of urgent findings. Real time availability of reports to each GP via HL.